The name says it all: Quality Overhead Door. 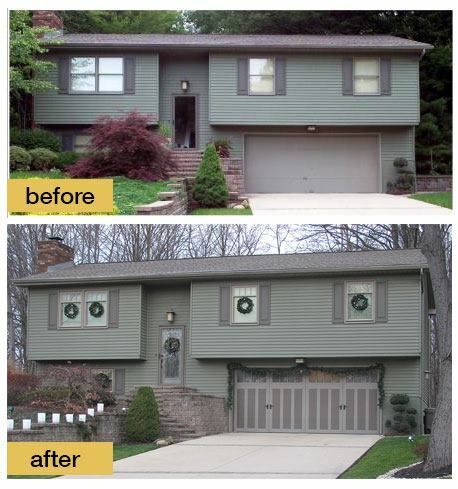 We provide quality, durable garage doors and other products in Lambertville and other communities throughout southeast Michigan and northwest Ohio. Our products are from the most trusted names in the industry, including garage doors from Clopay, Raynor, CHI and Wayne Dalton, as well as garage door openers from LiftMaster, Genie, Sears, Chamberlain, Moor-o-Matic, Allister, Challengers and other respected brands. 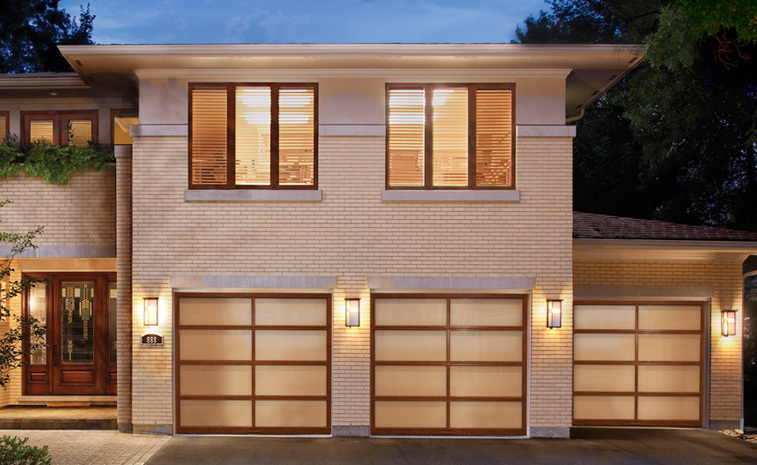 Garage doors receive daily use, and they must be able to withstand constant raising and lowering. It’s easy to find cheap options, but it’s difficult to find the long-term value and everyday dependability of products from Quality Overhead Door. Since 1982, we have served Lambertville and other communities throughout southeast Michigan and northwest Ohio. While we have grown in these 30-plus years, we still come to work each day with a desire to provide personalized care and develop long-term relationships. If you want to discover the Quality Overhead Door difference, contact us today to schedule a service appointment or to request an installation quote. In addition to quality, durable garage doors and openers, Quality Overhead Door also provides awnings, fireplaces, entry doors, storm doors and other residential products. Just like with our garage doors and openers, you’ll only get products from the finest manufacturers in the industry. This is all part of ensuring that each customer is completely satisfied with their installation, repair or maintenance. This straightforward approach has helped us earn repeat business for more than three decades, and we would love to provide this same exceptional service at your home. Contact Quality Overhead Door today to get started.